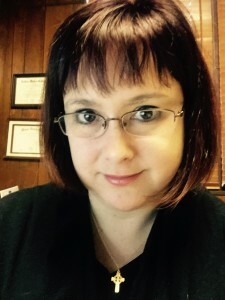 The Basic Bookkeeper is owned and operated by Katie Loeser, an experienced professional with an MBA in Accounting. 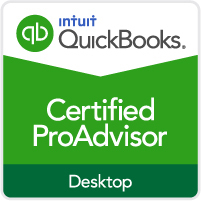 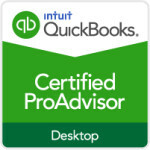 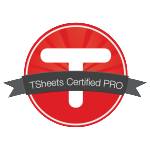 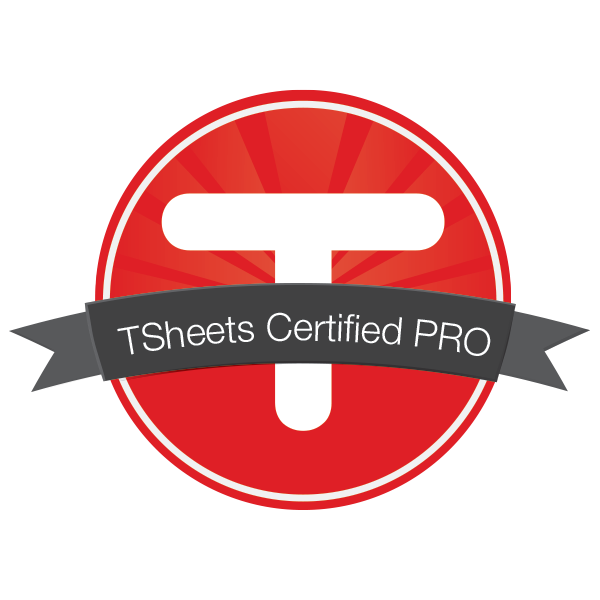 She is a certified QuickBooks ProAdvisor and TSheets Certified Pro. 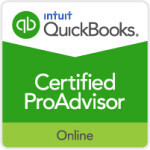 She is hands-on and will work with you to meet your accounting needs.